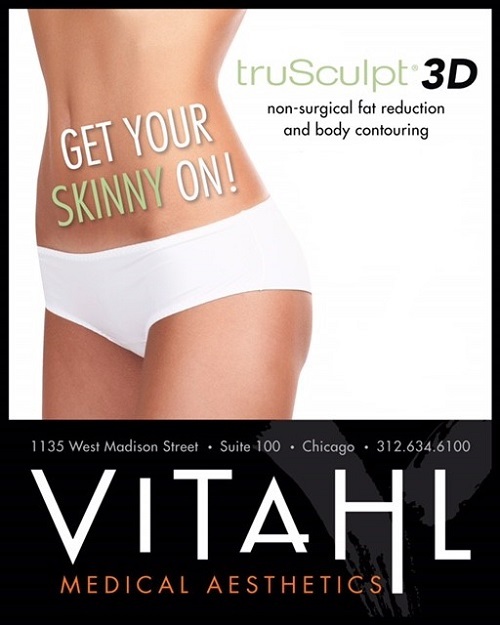 At VITAHL Medical Aesthetics in Chicago’s West Loop, they believe that bikini ready is a permanent state of being, Botox rocks and Father Time has nothing on comprehensive skin care. The staff at VITAHL has been recognized locally and nationally as some of the most experienced clinicians in injectable and lasers. 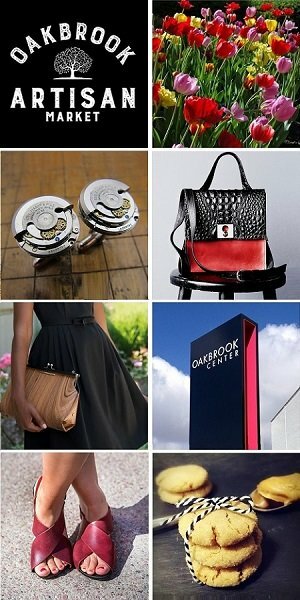 They are committed to the highest level of service and customer care. The TruSculpt™ 3D device uses radiofrequency energy to deeply heat and destroy adipose tissue without damaging the skin, blood vessels, connective tissues or nerves. Once the fat cells have been destroyed by the radiofrequency energy, the body gradually eliminates the cells through its natural waste removal process. Treatment sessions can be completed in as little as 15 minutes or up to an hour depending on the treatment area or areas. This offer only valid at the VITAHL Medical Asthetics located at 1135 W. Madison St. in Chicago. Expires May 31, 2018. Please mention this offer when making the appointment. This special cannot be combined with other offers. To request a complimentary consultation, please call them at 312.634.6100 or email them at chicago@vitahl.com.